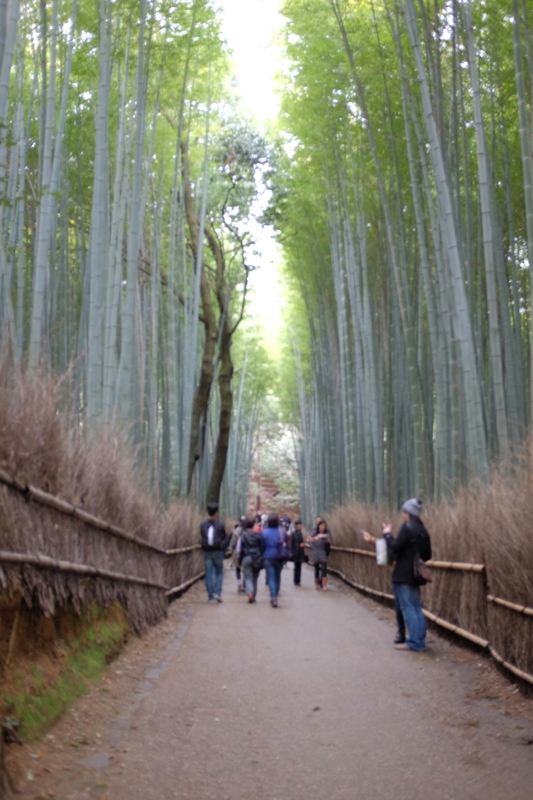 A stroll through the bamboo forest in Kyoto, Japan. And what better way to enjoy the walk and scenery than with a…. 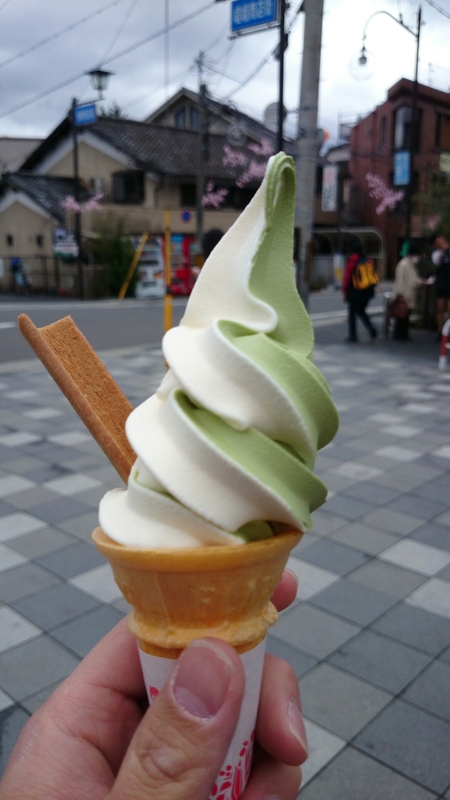 …vanilla and green tea soft serve. So good! 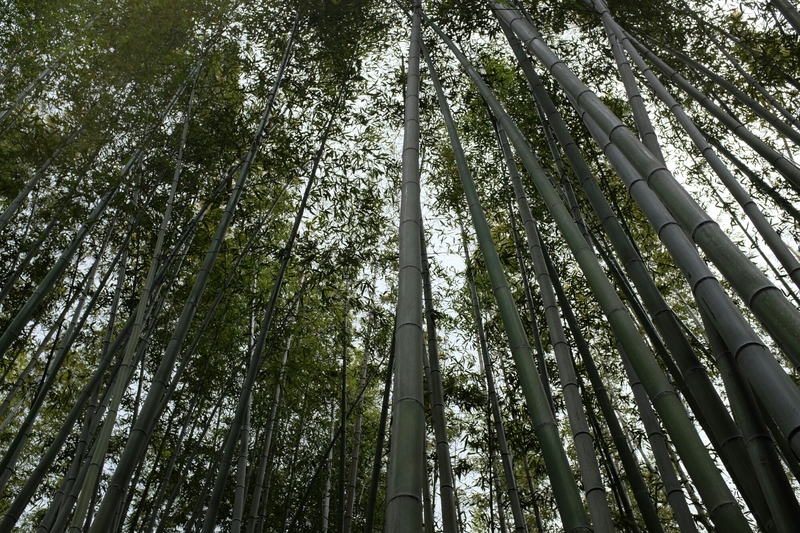 WOW, that bamboo looks impressive! Thank you so much for the kind words. I really appreciate it!